TROY, NY – City officials today announced the completion of the first phase of upgrades to the City of Troy’s downtown parking system kiosks. Newly-upgraded digital pay-stations will be activated beginning Wednesday, March 20th. 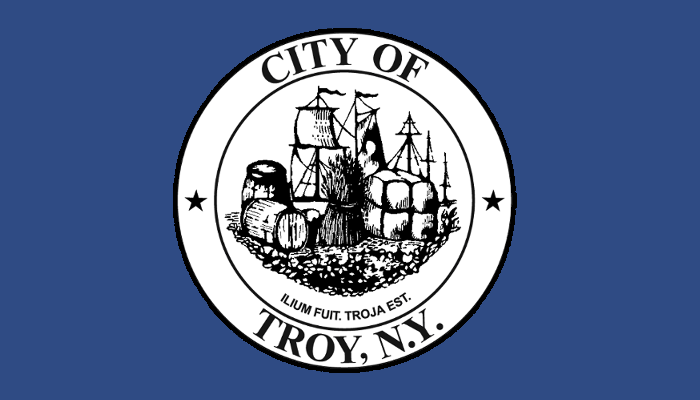 With the continued growth of Troy’s downtown as a destination for residents, visitors, and commuters, the City of Troy undertook an effort to improve available public parking options. Recently-completed updates include the deployment and/or relocation of over 70 upgraded meters across the downtown parking network to improve management and available parking opportunities. In the coming months, the city will roll out additional improvements, including expanded visitor parking, striping of on- and off-street parking spaces, additional on-street spaces and loading zones, wayfinding signage, and other parking options outside the current metered zones.